From MotorClothes® clothing and collectibles, to genuine Harley-Davidson® motorcycle parts and accessories, Shelton's Harley-Davidson has it. Shelton's also handles sales and service of motorcycles. We have convenient store and service hours. 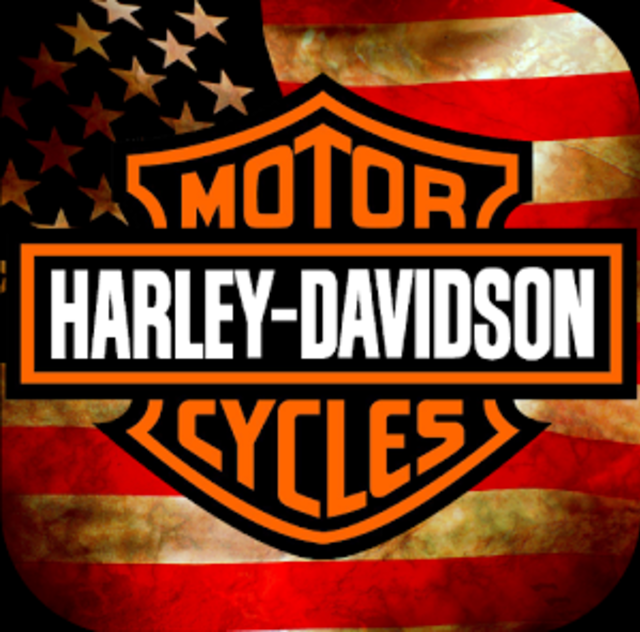 If you are in the market for a Harley-Davidson motorcycle, or if you need to take care of one you already have, Shelton's is the place to come for quality sales and service.